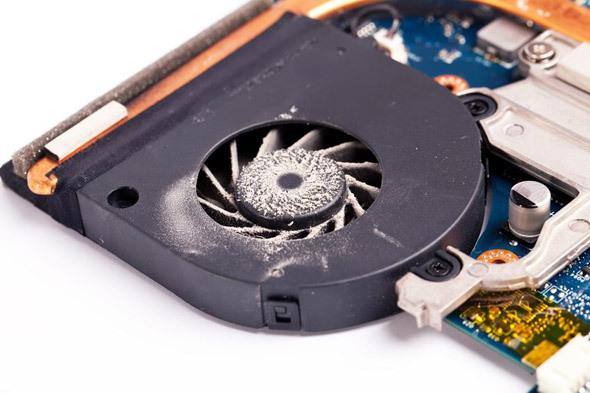 An annual health check can help to prolong the life of your computer hardware. If you have noticed that the performance of your computer system has reduced, a health check might be able to rectify this quickly and simply and get you back up to speed. A computer is no different to a car, which requires regular maintenance and MOT checks to ensure its smooth running. These are just some of the benefits of running a computer health check, ultimately the goal is to make your computer perform as best that it can and last as long as possible, saving you money in the long-term. To arrange a healthcheck for your computer please get in touch.